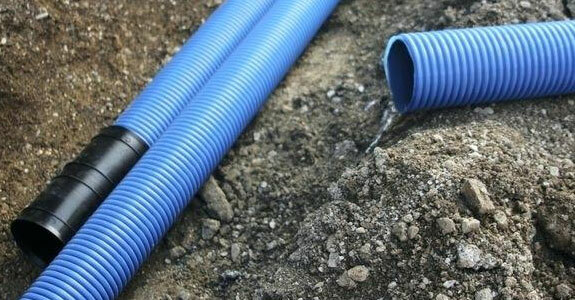 Need water line repair in Cheltenham? Clean, running water is a modern-day convenience that many of us take for granted. That is until something goes wrong with the system. When you have a damaged or non-functioning water line, you want to get the problem solved quickly. If you notice unusual discoloration of your water, reduced water pressure or a consistent wet spot on your property, contact Reliable Plumbing right away. Our goal when we repair your water line is to get the job done right, as quickly as possible and with as little disruption to you as possible. So, we opt for on low-impact techniques whenever possible. First, our team will assess the system to determine what water line repair is needed, if any. Once we have pinpointed the problem, we will move in with efficient repairs to address the issue. Sometimes cleaning the water line is all that is needed to get the system back to 100-percent. Other times, a water line replacement is needed. Regardless of the extent of the issue, Reliable Plumbing is here to diagnose the problem and provide the water line repair Cheltenham residents can trust. We have served Cheltenham and the surrounding area for over 20 years. 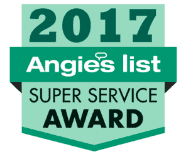 When you need water line repair or other plumbing services, make Reliable Plumbing your first call. Our team has the experience and expertise to tackle any of your water line needs. If your water is discolored, has low pressure or otherwise doesn’t seem to be functioning right, contact us. Call 215-722-6783 to schedule your appointment today.